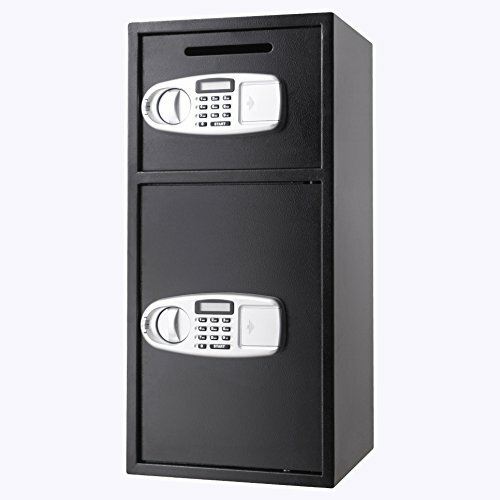 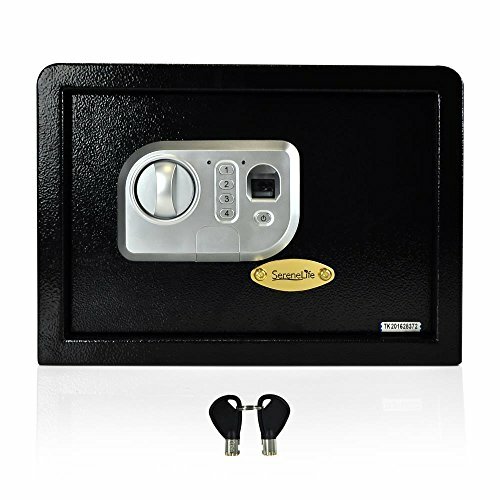 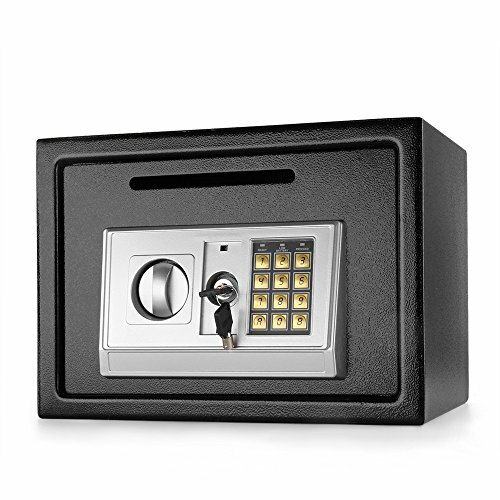 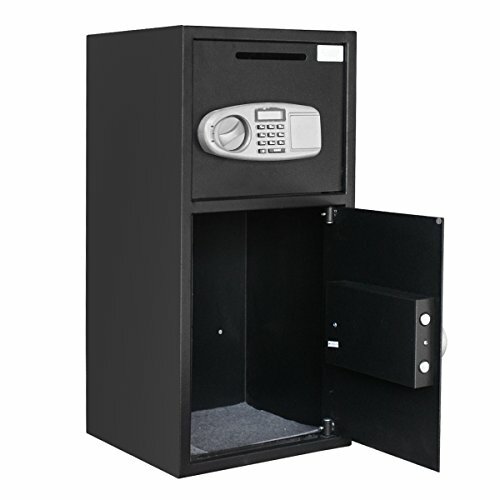 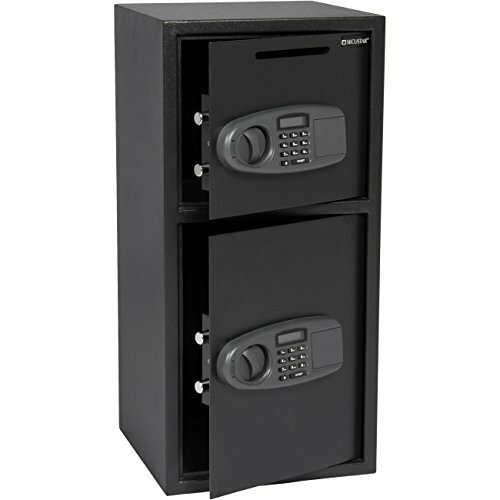 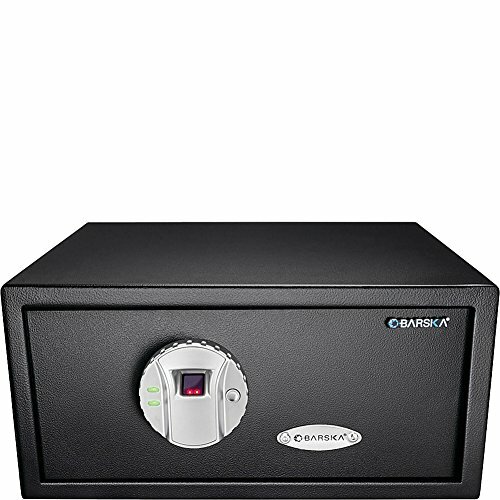 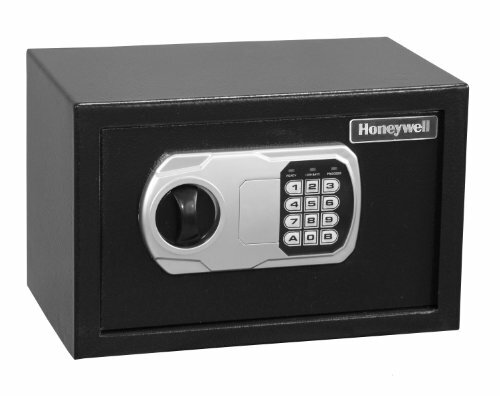 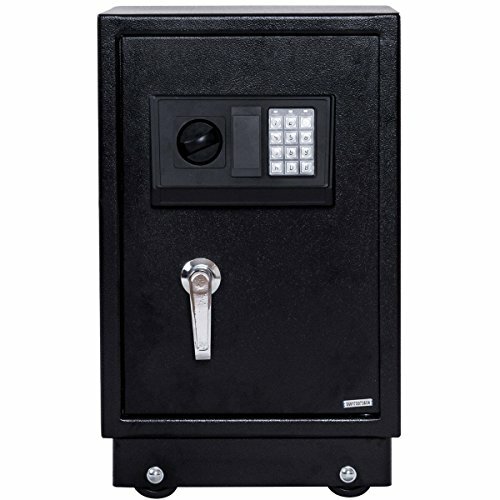 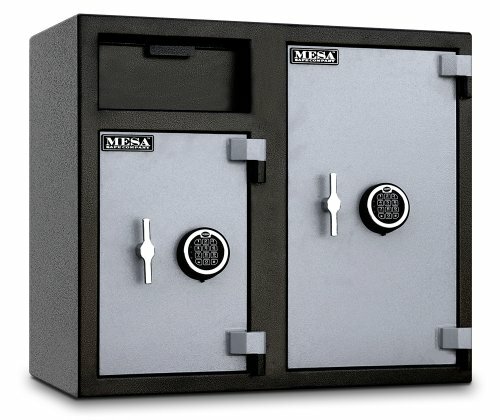 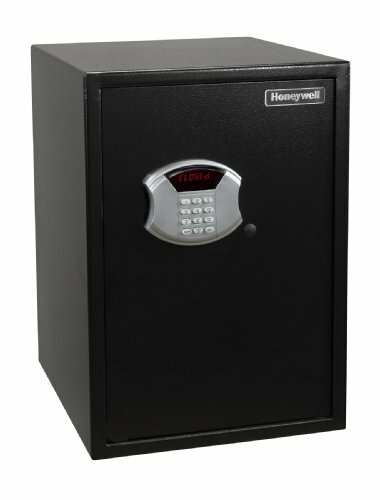 Categories: Console Gun Safes, Gun Safe Accessories, Gun Safes. 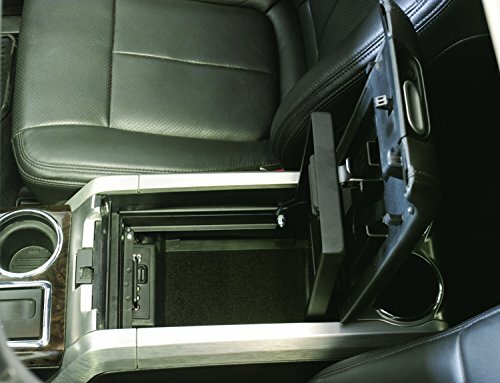 Fits 2009-2014 F-150 with Flow thru console. 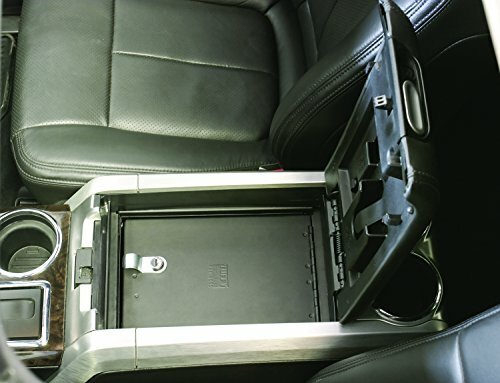 NOTE: –> Does Not work with XL/XLT column shifter.